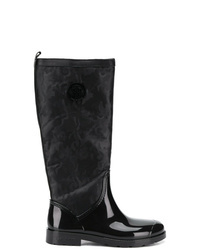 Tommy Hilfiger Sequin Logo Boots $191 $240 Free US Shipping! 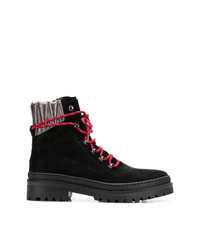 Tommy Hilfiger Lace Up Hiking Boots $158 $200 Free US Shipping! Tommy Hilfiger Leather Military Boots $217 $240 Free US Shipping! 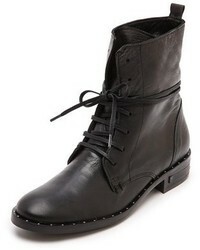 Tommy Hilfiger Military Ankle Boots $217 $240 Free US Shipping! 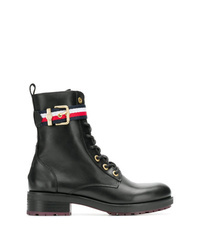 Tommy Hilfiger Mid Calf Boots $186 $270 Free US Shipping! Tommy Hilfiger Elasticated Mid Calf Boots $217 $240 Free US Shipping! 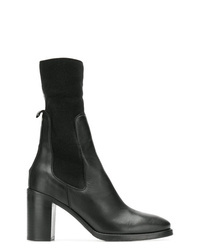 Tommy Hilfiger Mid Calf Boots $214 $310 Free US Shipping! 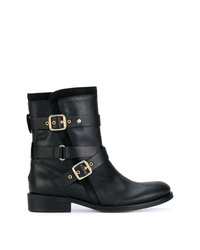 Tommy Hilfiger Strap Detail Biker Boots $155 $317 Free US Shipping! 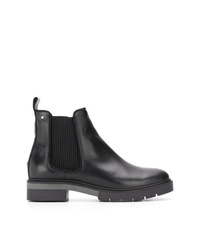 Tommy Hilfiger Ankle Boots $171 $217 Free US Shipping! 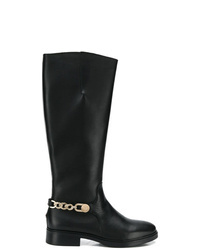 Tommy Hilfiger Chain Long Knee Length Boots $239 $299 Free US Shipping! 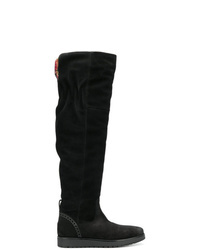 Tommy Hilfiger Knee Length Boots $204 $258 Free US Shipping!